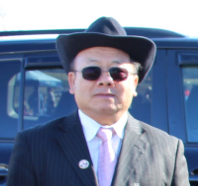 Welcome to the HSP Recognition Page. 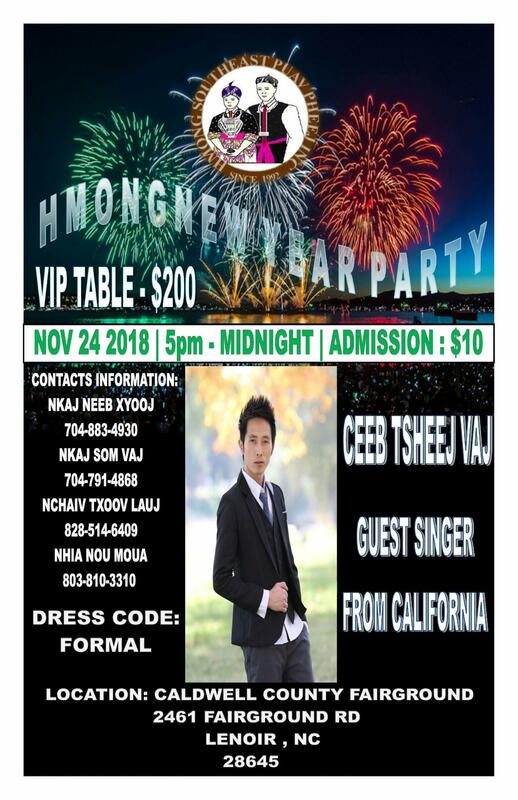 These are the amazing people who have the greatest generocity piece of mind for the Hmong people in the Southeast of the United States. 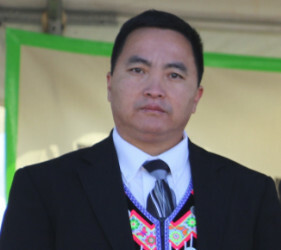 They had formed their vision to served the Hmong people and to lead other people to recognized the Hmong people. 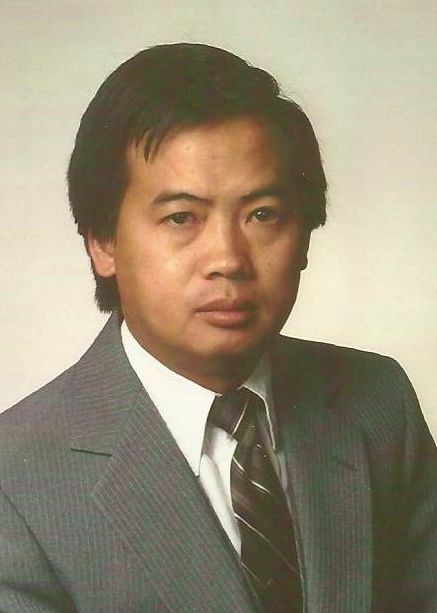 Pa Cha Moua (Paj Tsab Muas) - First President of HSP and served from 1992 to 1993 when the Organization was born. 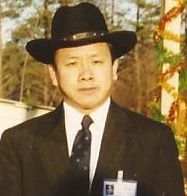 Youa Bee Vang (Ntsuab Npis Vaj) - Second President of HSP and served from 1994 to 1995. 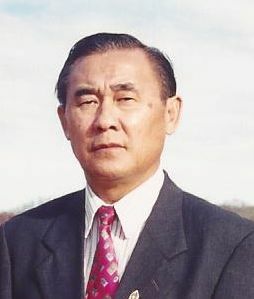 Wa Soua Yang (Vam Suav Yaj) - Third President of HSP and served in 1996. 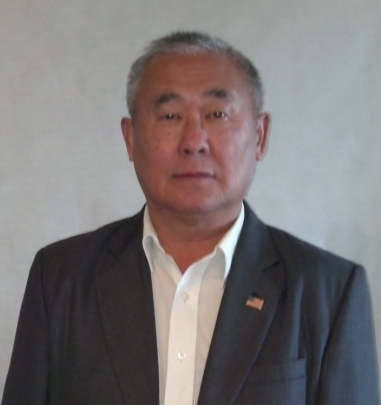 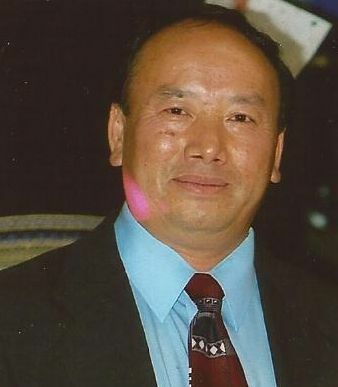 Yang Ge Lor (Txawj Zeb Lauj) - Fourth President of HSP and served from 1997 to 1999. 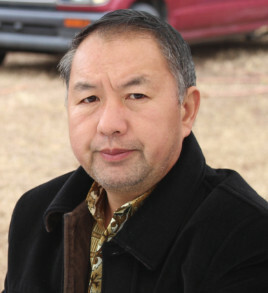 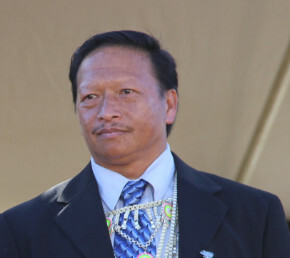 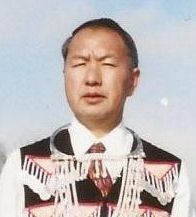 Spencer Lo (Nom Thoj Lauj) - Fifth President of HSP and served from 2000 to 2003. 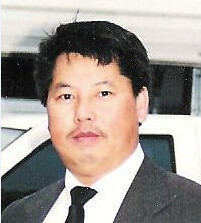 Vang Neng Xiong (Vaj Neeb Xyooj) - Sixth President of HSP and served from 2004 to 2007. 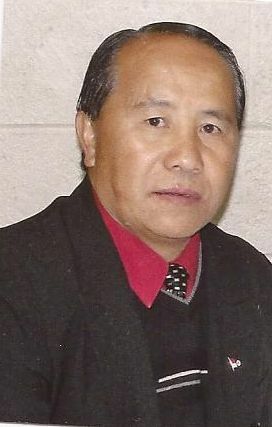 Chong Wa Yang (Txooj Vam Yaj) - Seventh President of HSP and served from 2008 to 2009. 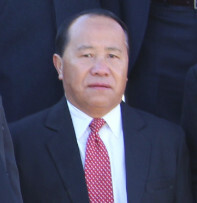 Cher Pao Lee (Txawj Pov Lis) - Eighth President of HSP and served from 2010 to 2011. 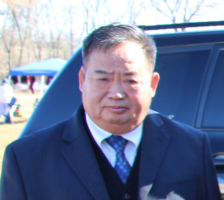 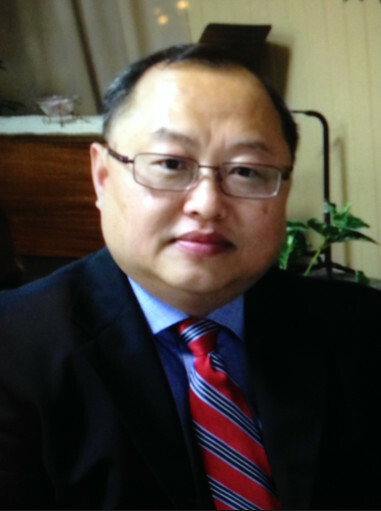 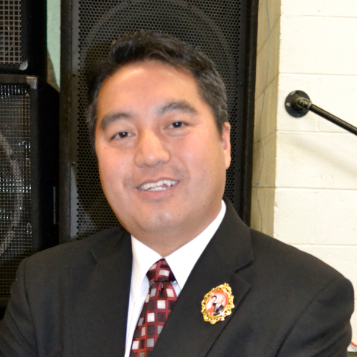 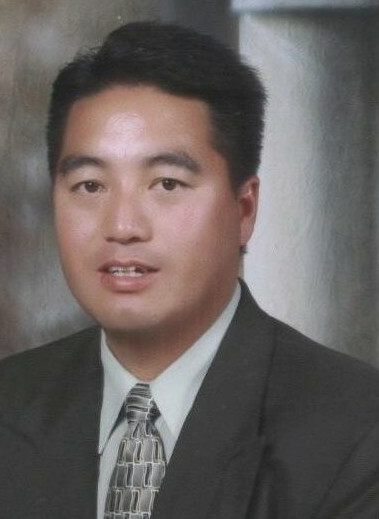 Xai Lee Vang (Xaiv Lis Vaj) - Ninth President of HSP and served from 2012 to 2013. 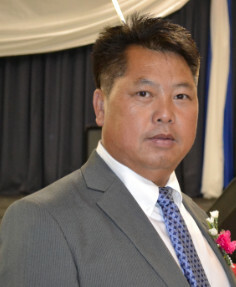 Pa Xa Her (Paj Xab Hawj) - Tenth President of HSP and served from 2014 to 2015. 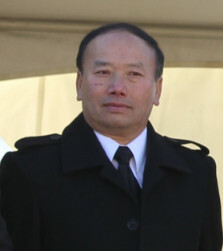 Chong Tou Moua (Txooj Tub Muas) - Eleventh President of HSP and served from 2016 to 2017. 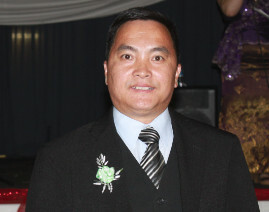 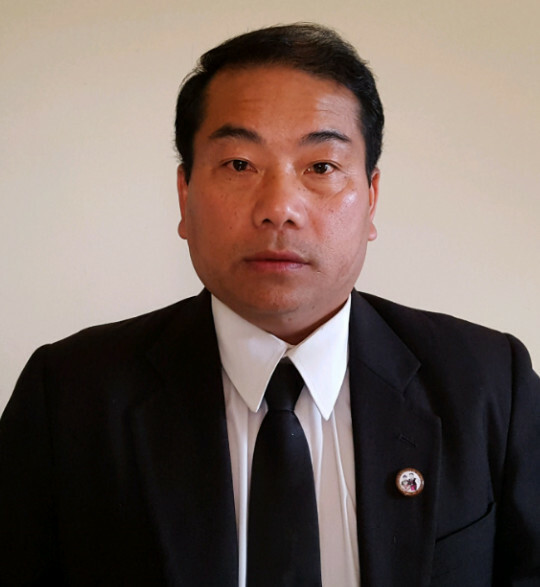 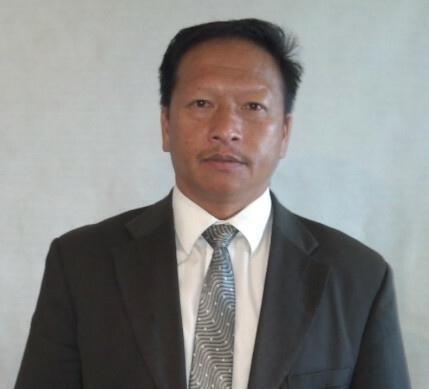 Neng Xiong (Nkaj Neeb Xyooj) - Twelveth President of HSP and served from 2018 to Present.